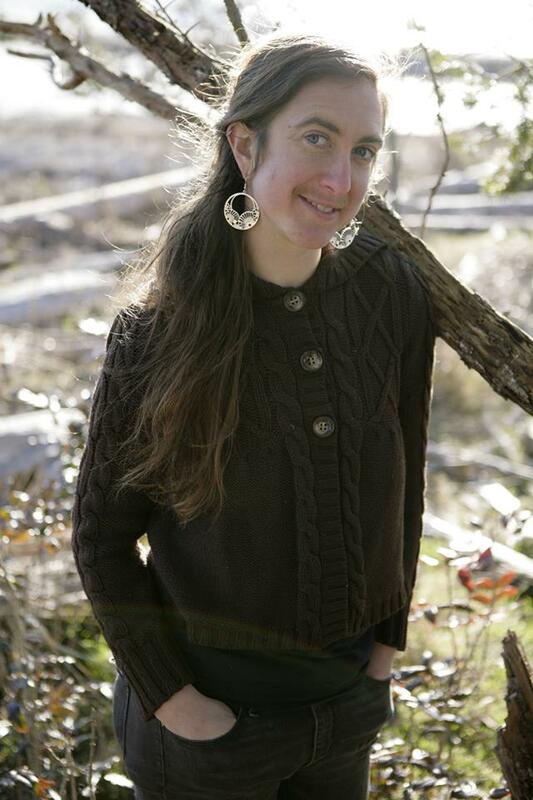 Philippa Joly is a Registered Clinical/ Community Herbalist with the American Herbalists Guild, Natural Health Practitioner, Bach Flower Consultant and Naturalist. I offer nutritional and wellness counseling coupled with empathic listening, high quality hand made medicine, and a harm reduction approach to offer holistic care to people of all ages and from all walks of life. Offering consultations at a sliding scale rate allows people from a variety of economic backgrounds to access natural health care, reflecting my value of equality. By integrating client education into my practice, I help empower clients to achieve the health and wellness they want in their lives. My past work has included clinical practice at the BC Compassion Club Wellness Center in Vancouver. There I worked with clients who struggled with chronic illness, mental health challenges and complex health pictures. I also helped with the instigation and co-creation a pay-what-you-can herbal clinic at the Victoria Friendship Center. I have lead many workshops on herbal medicine including plant identification walks, ethical wild crafting, herbal first aid, local healing plants and anti-colonial approaches to wellness. I also co-facilitated the West Coast Rad Herb gatherings. My work continues within my community offering holistic health consultations, wellness counseling and educational workshops. I offer consultations by phone, or in person at my clinic or in your home. Bright Moon Botanicals is my way of offering high quality, ethically wild crafted or organically grown botanical medicine to the public. These include tinctures, salves, oils, and teas as formulas or simples, and custom made blends. For a listing of these please see website posting. For all inquiries, please find me at: philippajoly@gmail.com http://www.philippajoly.com Denman Is, BC, V0R 1T0. Pentlatch, K’omox, and Qualicum traditional territories.